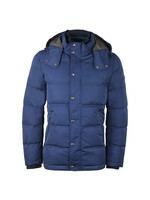 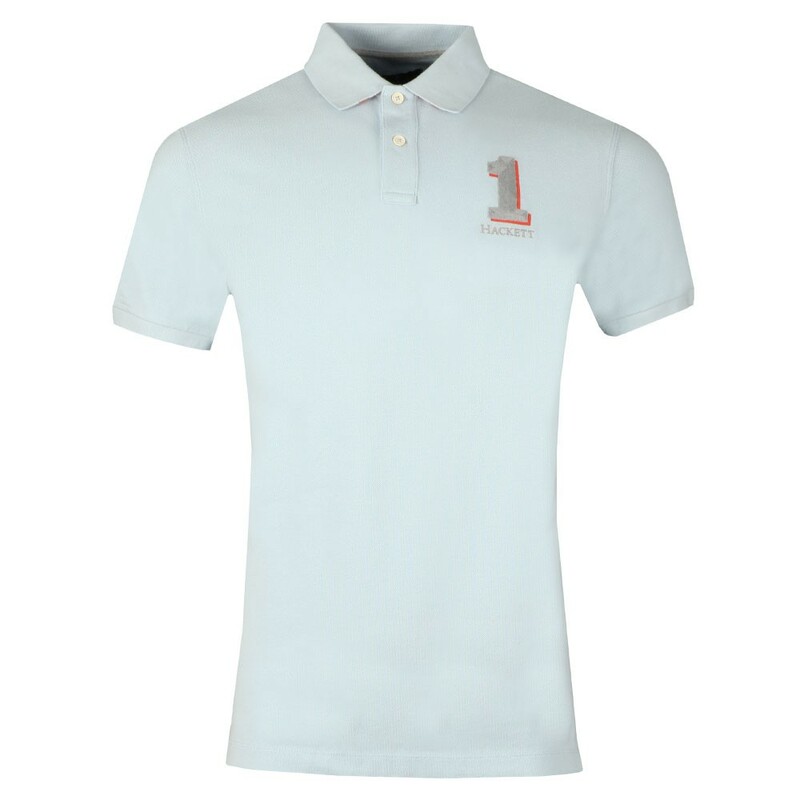 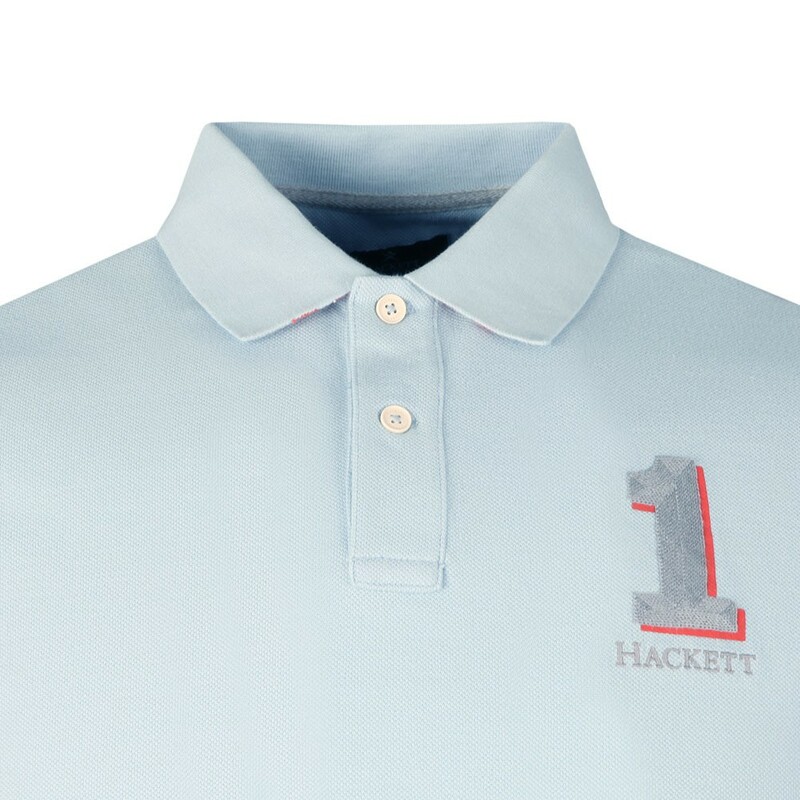 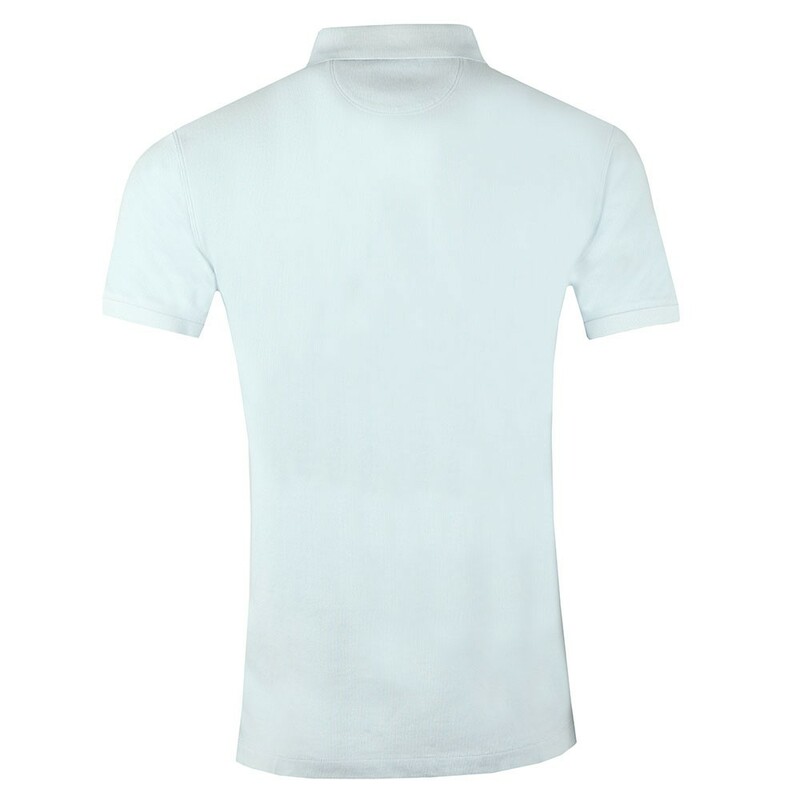 Hackett New Classic Polo Ice Blue. 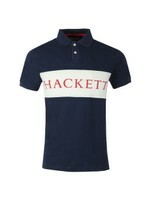 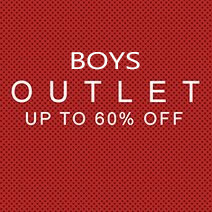 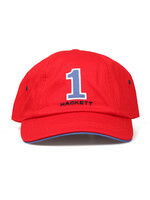 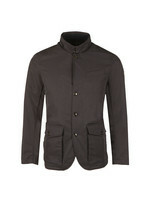 A new twist on Hackett's classic polo shirts. 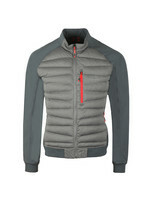 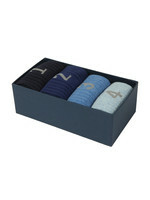 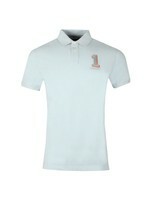 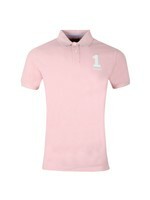 The large chest number is elegantly embroidered and comes with a contrast colour backing. 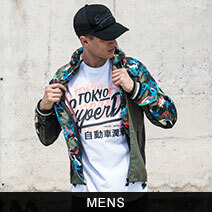 Cut in a loose, classic fit that allows both style and comfort.